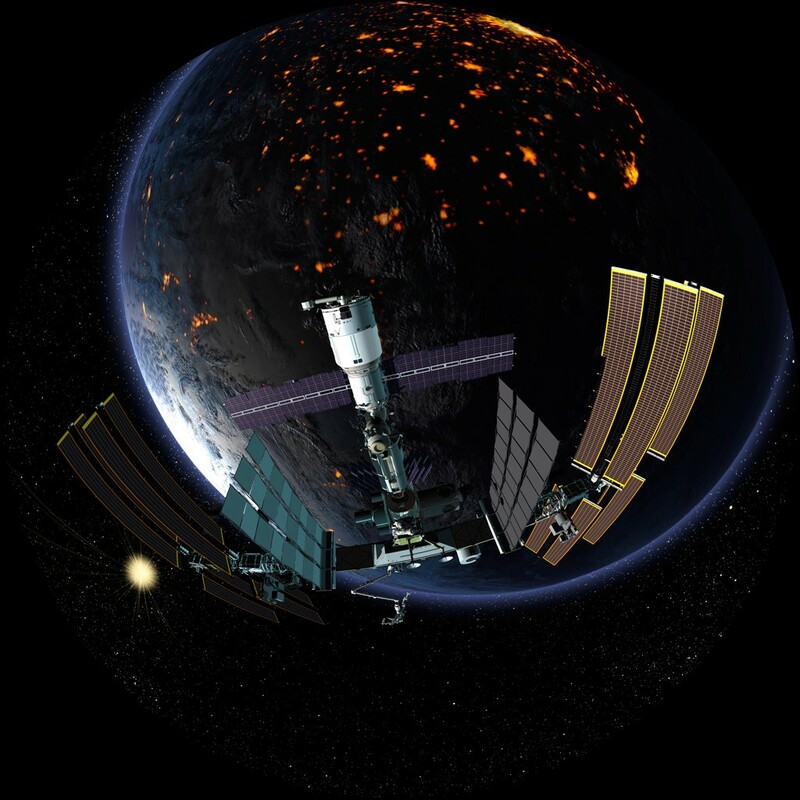 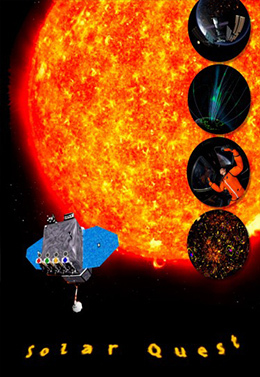 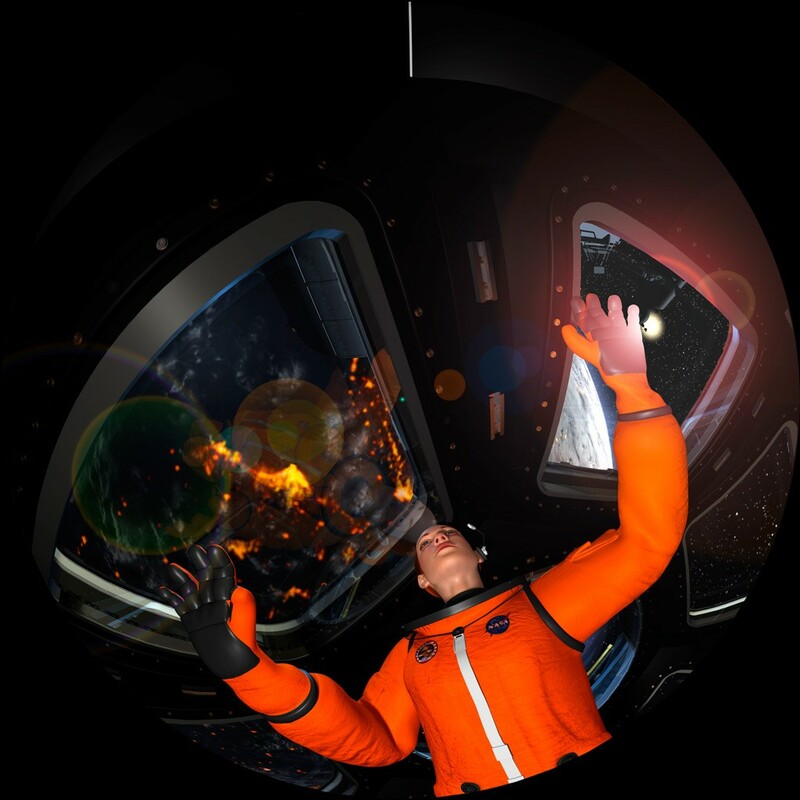 SOLAR QUEST is a planetarium short feature that demonstrates and provides an overview of the Sun – Earth environment. 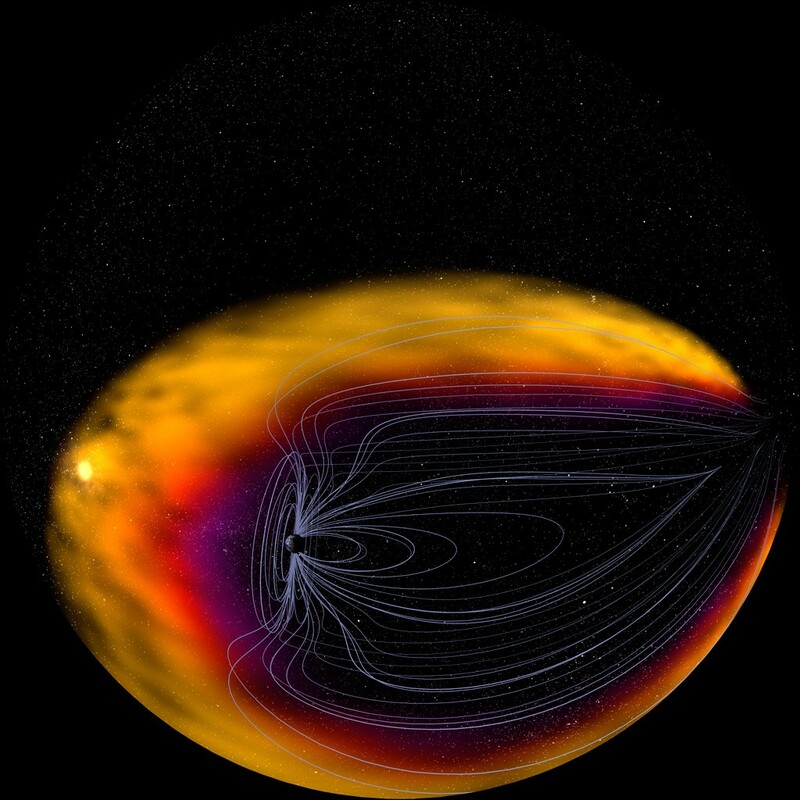 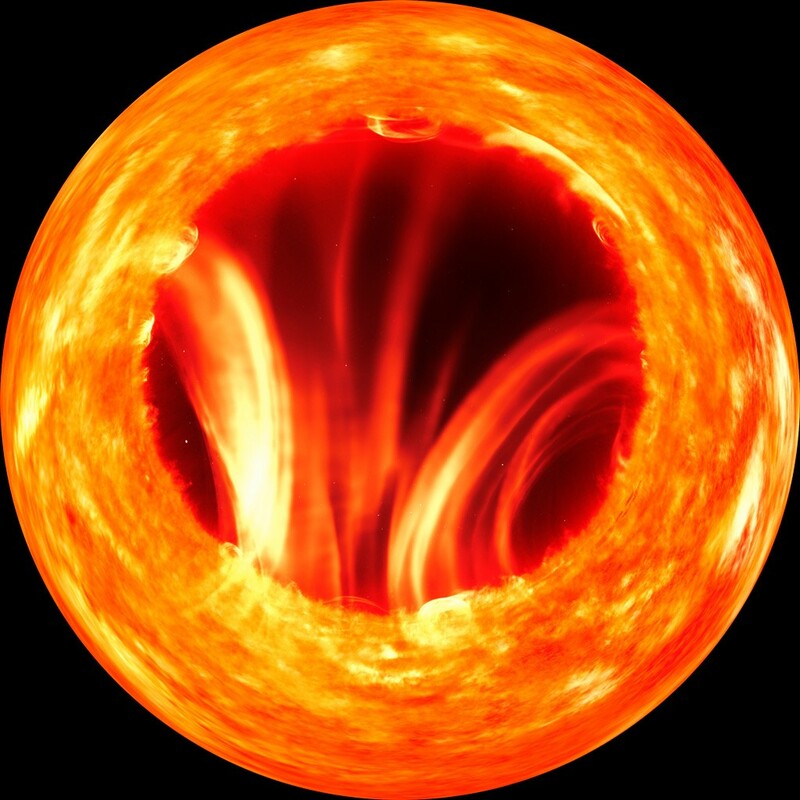 Detailed and high quality animations and videos demonstrate various solar phenomena such as fusion, light energy and solar surface features and phenomena. 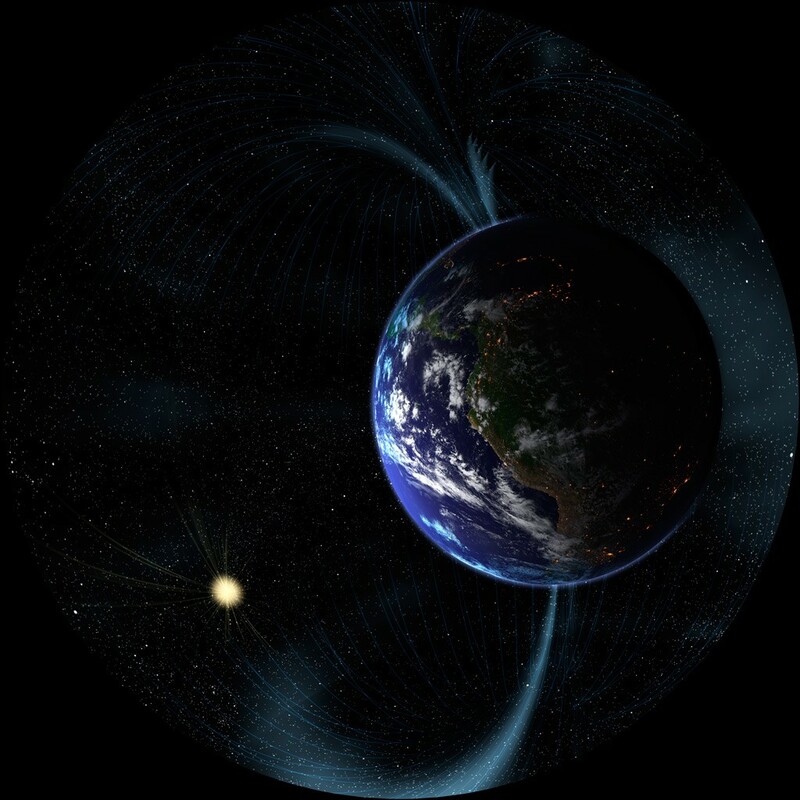 The show also discusses the impacts that space weather may have and how the Earth’s atmosphere and magnetic field protects all life on Earth. 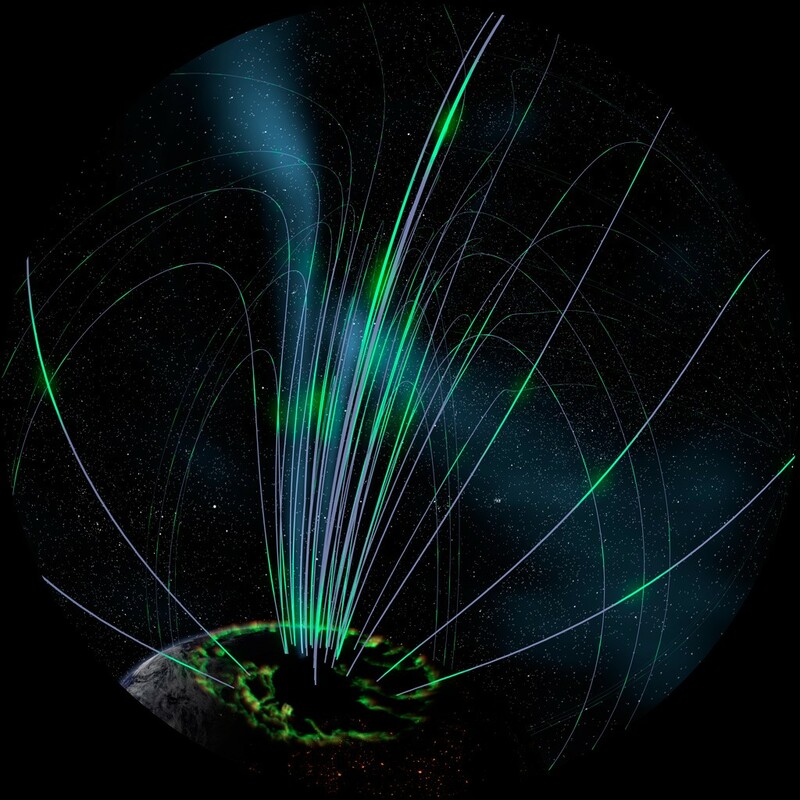 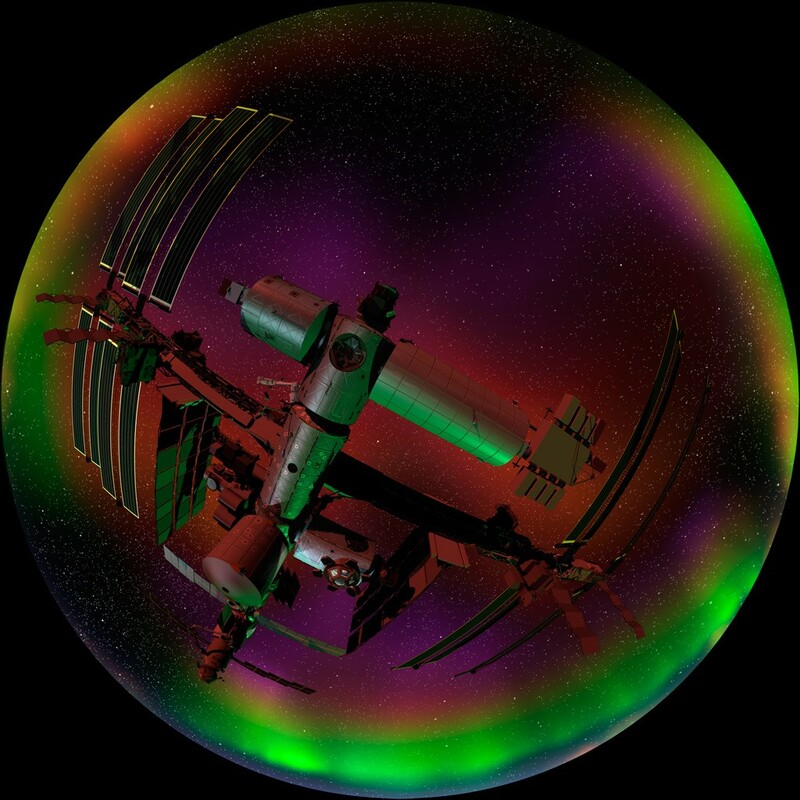 Highlighted in the show is the role of the Solar Dynamics Observatory (SDO) and how scientists have begun to use it as a way to help identify and predict severe space weather.